If you’ve been charged with a crime, it is the responsibility of your accuser to prove your guilt beyond a reasonable shadow of a doubt. In some cases, the evidence against you may be overwhelming, yet in other situations, there may be little or no evidence at all actually tying you to the crime you’ve been accused of. Either way, you are placed with the burden of also establishing your innocence, or an explanation for your guilt. In the end, establishing a strong defense is your key obtaining the best possible outcome for your case. If your alleged crime lands you in court, you will be given the opportunity to provide reasons (known as defenses) for your innocence or lack of guilt. If you actually did commit the crime in question, these reasons could help you explain exactly why you did it, and why the court should offer leniency for your situation. Your attorney will go through the details of your case and decide what your best defense strategy should be. You may be familiar with some of the most common defenses in criminal law, while others may seem a little more foreign. Insanity: You were not in a mentally fit condition to understand the illegal nature of your actions, or the resulting consequences that would follow. Did you suffer from mental or developmental health concerns that would fit this defense? Double Jeopardy: The U.S. Constitution guarantees that you cannot be tried for the same crime twice. If you were charged with a crime, but then found not guilty, then your accusers may not attempt to charge you a second time for same incident. 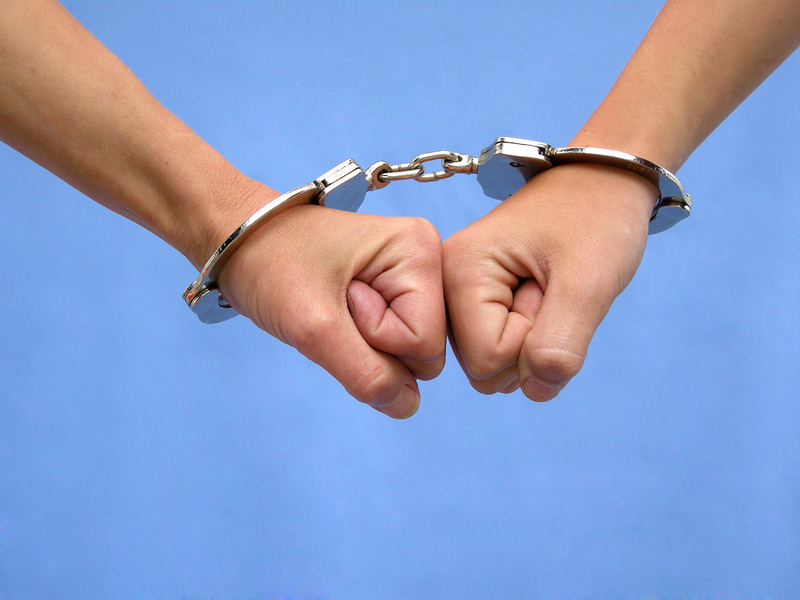 Statute of Limitations: Many crimes have a limited timeframe where a personal can be charged after-the-fact. Most of these crimes are considered misdemeanor offenses. Each statute of limitations will vary depending on the state you live in, the alleged crime in question, and the length of time since the crime allegedly occurred. Self-Defense: You may have committed the alleged criminal act, but only as a means of protection. Did you feel like you had no other choice but to commit the act to avoid harm? This form of defense is most commonly used for individuals charged with violent crimes. Entrapment: It is against the law for government or law officials (or their agents) to coerce you into committing a criminal act, only to turn around and arrest you after the fact. Did you commit an act that you normally wouldn’t have committed without the lure of law enforcement? This defense can be a difficult one to prove however, because your attorney must be able to establish that you wouldn’t have committed the crime otherwise. Alibi: This is one of the best defenses your attorney can use to establish your innocence during a crime. An alibi will use eyewitness testimony and/or concrete evidence as to your whereabouts during the exact time of the crime. If you were in another location at the same time, you were not the guilty party. Duress: Similar to a self-defense argument, the Duress Defense may be used if you committed the crime out of fear or compulsion. Were you threatened and forced to commit the crime in question? For this defense to typically prove successful though, the threats must be worse than the actual crime itself, and the consequences of that those threats must be immediate. Necessity: Along similar lines of Duress and Self-defense, the Necessity Defense can be used to establish that you only committed the alleged crime because you really had no other choice. You only committed the crime to avoid a greater evil. However, there are certain criteria that must be met in order to justify this type of defense. Accident/Mistake: Claiming ignorance of the law doesn’t always work in your favor, but there are some cases where you actually committed a crime truly by mistake. Did you serve alcohol to an underage person who provided you with a fake ID? There may be legitimate reasons why you accidently committed a crime, and therefore should not suffer the weight of those consequences. Infancy: Like the name implies, age really does matter when it comes to a defense. Were you too young to know any better? Maybe you were just young kid who made a dumb choice and should be given a second chance. If you’ve been charged with a crime here in Northwest Ohio, it’s important to have a skilled Criminal lawyer represent you who will be able to find the best defense for your case. For a free initial case evaluation, don’t hesitate to contact my office and learn what your legal options may be.